A body cream that envelops the skin with a citrus, floral and musky accord. Its fresh and creamy texture melts delicately into the body and wraps it in softness, leaving the skin deeply moisturised. Its olfactory composition plays in perfect harmony with the notes of COROMANDEL, a woody oriental fragrance composed of frankincense, benzoin and patchouli. LES EXCLUSIFS DE CHANEL Fresh Body Cream offers a unique way to experience COROMANDEL, exalting each note and prolonging its trail. Every drop of this inspired fragrance is enhanced. 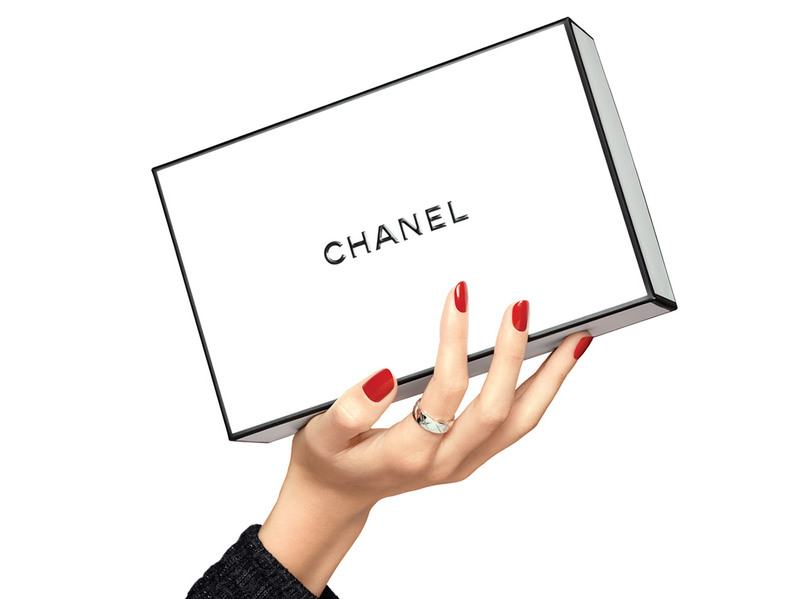 Mademoiselle Chanel had a well-honed eye for new forms of beauty. She covered the walls of her Paris apartment with precious Coromandel screens to create a mysterious oriental aura. With its voluptuous, ambery notes, COROMANDEL is a fragrance of exotic enchantment. An intensely fragrant embrace.